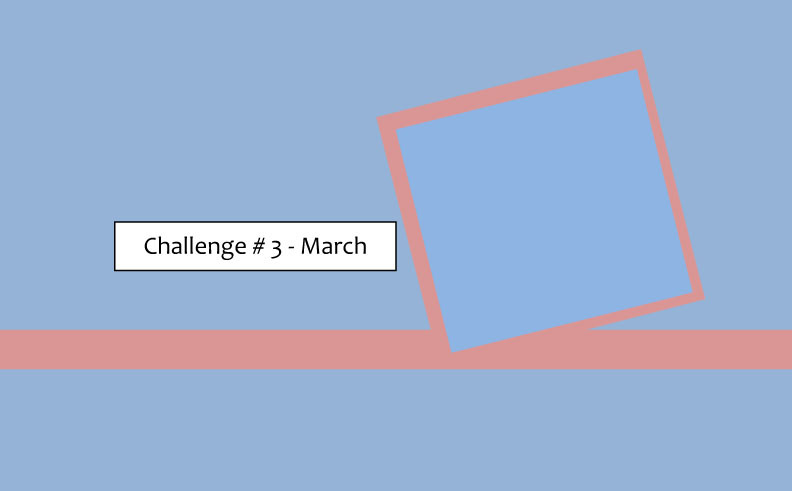 My card today is one created for our challenge for the month of March. I’m not sure if you are aware, but I’ve started giving a challenge to all my customers & classes each month to get their creative juices flowing. I think it is a great way to “think outside the box”. 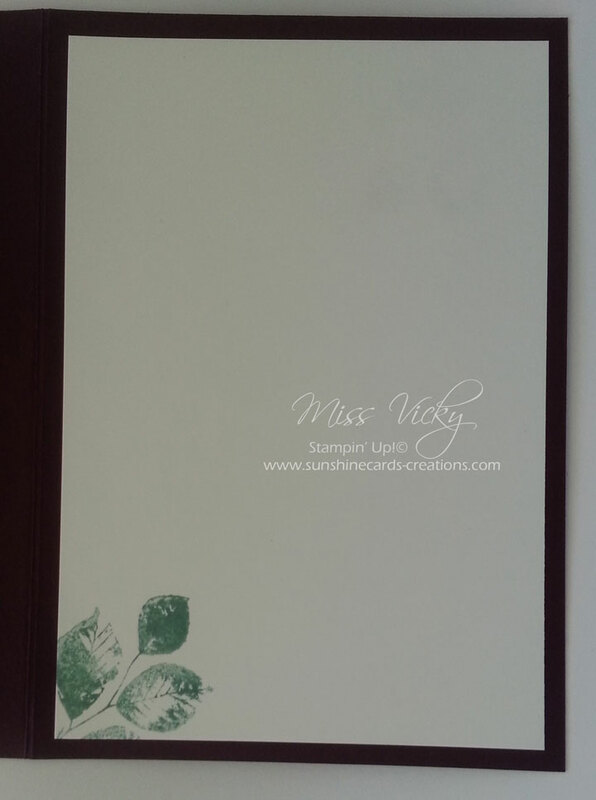 Not all the ladies have Stampin’ Up! supplies which doesn’t bother me in the least, as long as they are happy enough to sit & create with what they have. For my 2nd card I decided to use the Free DSP “Irresistibly Yours” from the current SAB Catalogue. This paper is to die for! The biggest decision when using this paper is trying to decide what design & colour/r you are going to use. I decided to step outside my comfort zone & go with colours from left field for me – Coastal Cabana & Blackberry Bliss. I wasn’t too sure where I was going with the card or where it would lead me, but I am more than happy with the final result. I must admit I love these colours together. If you check out my last card, you will agree that it is totally different & no comparison in any way, but hey that is what challenges are all about. I actually embossed my Butterflies with Clear Embossing Powder. 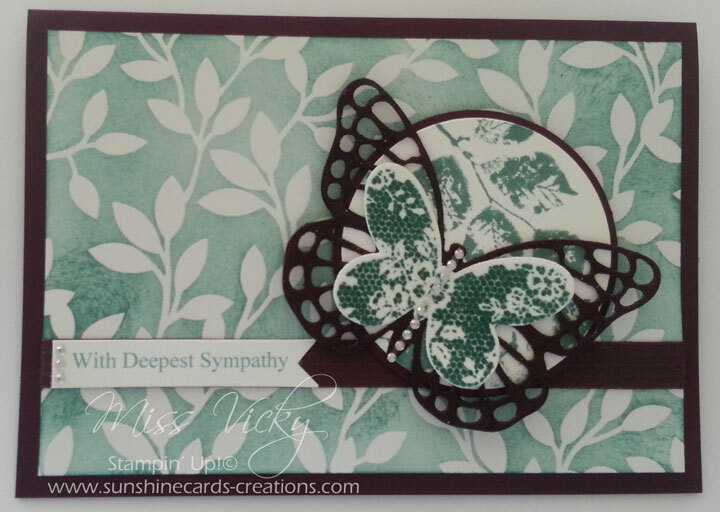 I don’t know why, but I love my cut out Butterfly embossed, it just seems to pop when I do it! You can create your own card by clinking on the link below. I love your interpratation of the card sketch. Isn’t the Butterfly dies gorgeous? I am enjoying playing with mine and feel its the top pick from the SAB catty.